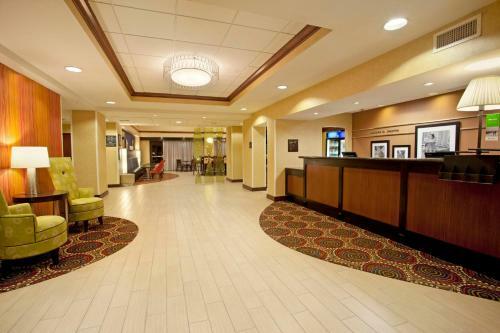 This hotel is less than a half hour from downtown Nashville. 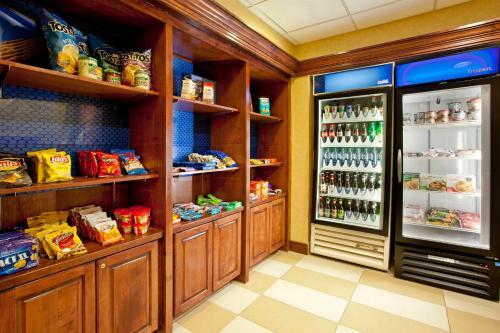 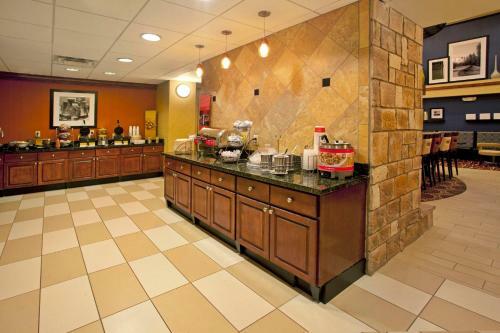 It has a 24-hour on-site convenience store and serves a hot breakfast buffet every morning. 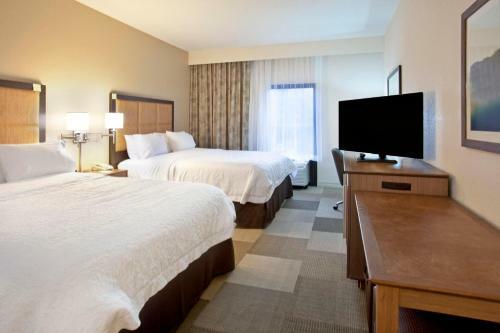 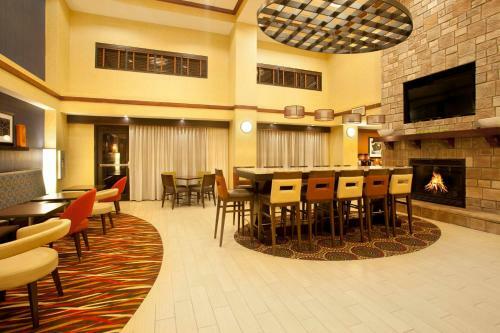 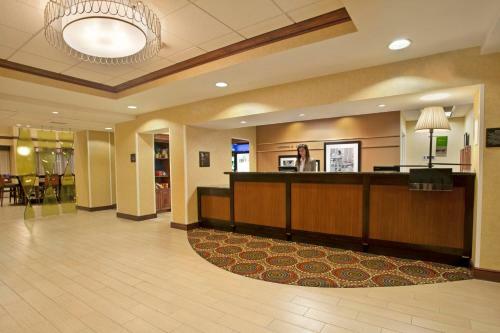 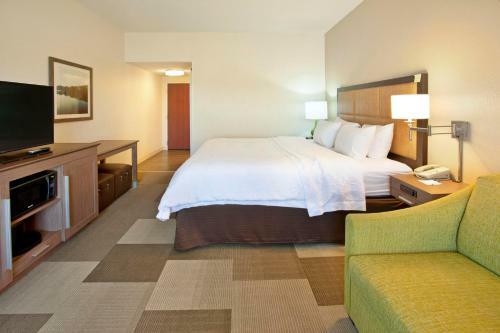 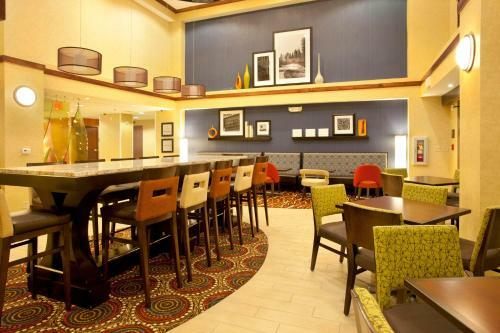 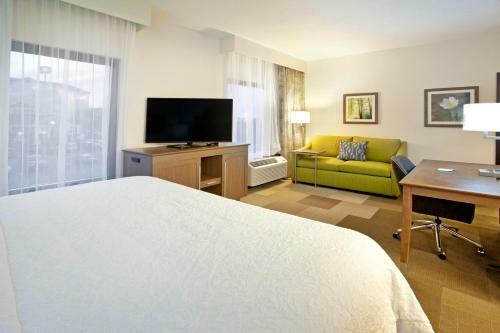 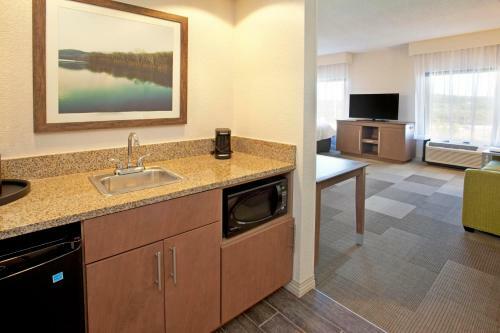 Hampton Inn & Suites Nashville-Smyrna has rooms with free Wi-Fi and cable TV. 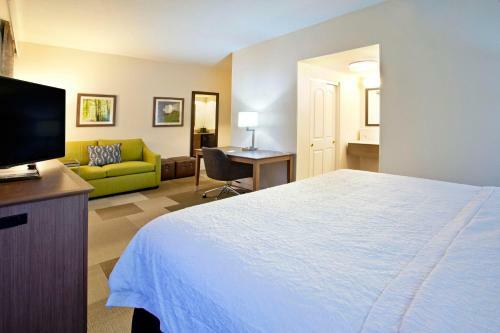 All rooms have a seating area and a work desk. 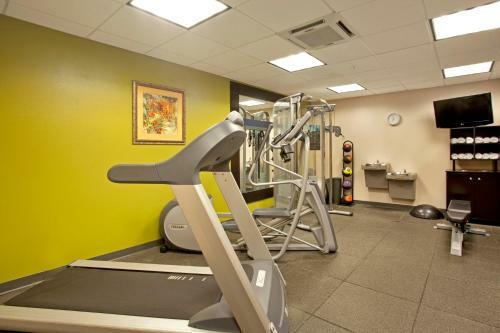 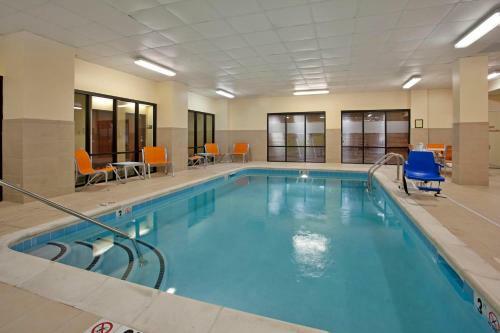 The hotel has an indoor pool and fitness center. 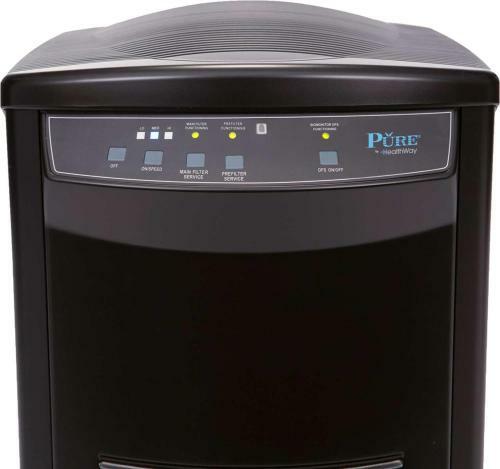 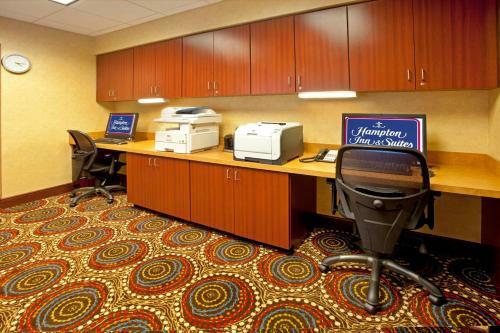 A business center with printing, copying, and faxing is available. 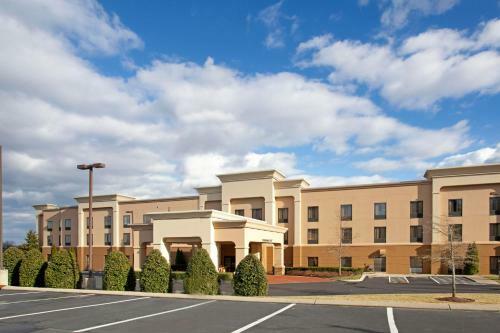 The Nashville-Smyrna Hampton Inn is located off Interstate 24. 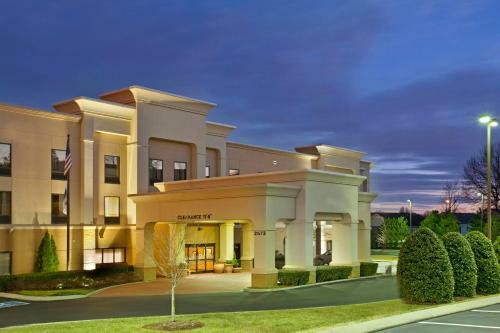 It’s less than 20 miles from the Country Music Hall of Fame, as well as Middle Tennessee State University. 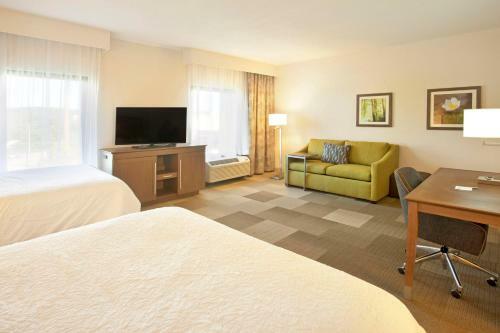 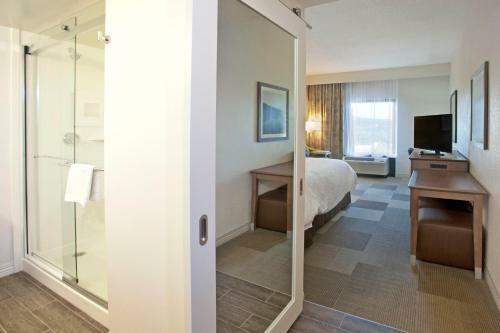 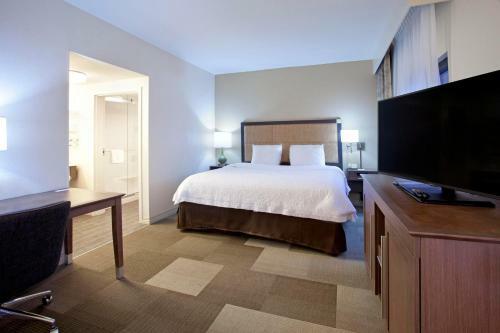 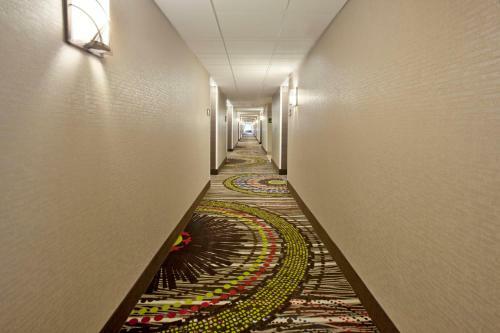 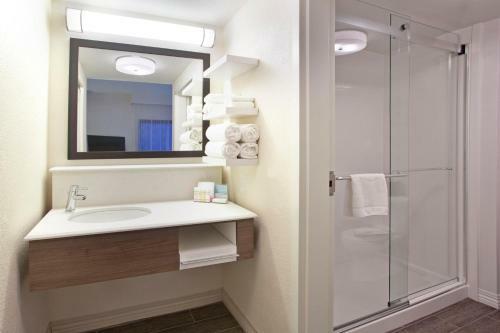 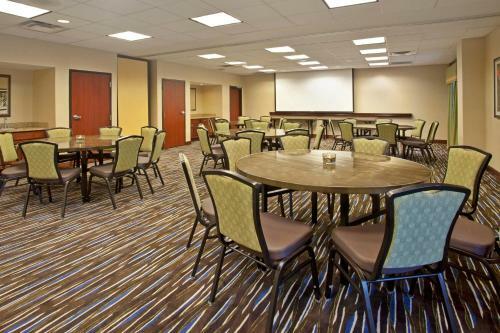 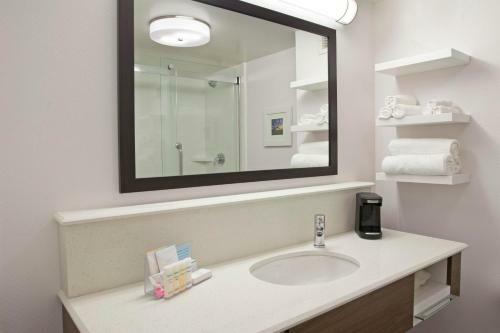 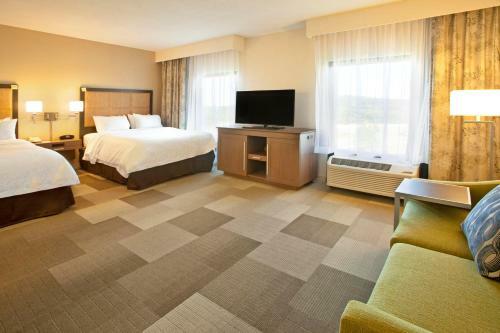 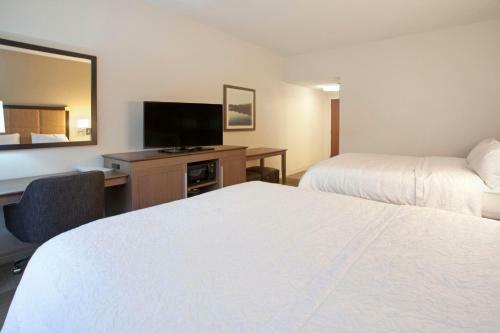 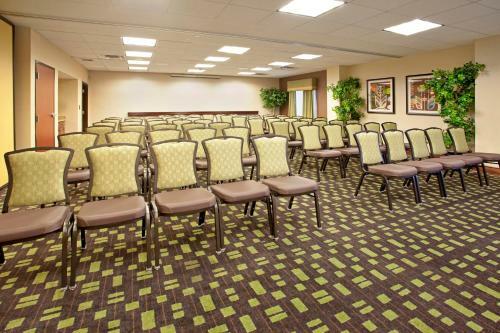 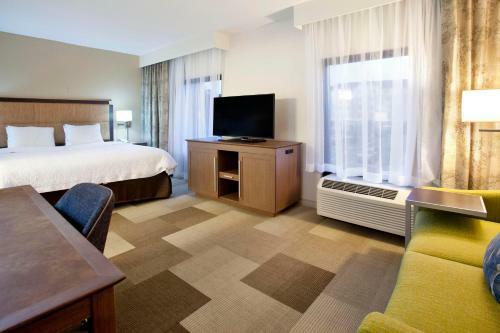 the hotel Hampton Inn & Suites Nashville-Smyrna so we can give you detailed rates for the rooms in the desired period.